I arrived in Big Spring,Texas to Air Force parents. Precious people. My DNA arrived sparked with a fearless, adventure attitude. I've since lived throughout America plus Japan and Honduras. Leading trips to Bali and Peru plus other travels also inspires my words and work with clients and students. 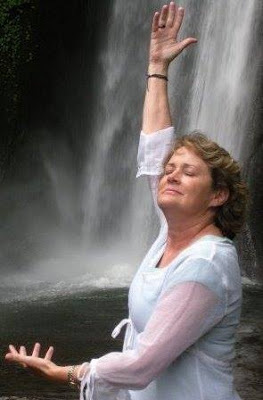 My intuitive wisdom keenly empowers clients to discover their authentic voices and then, translate the messages and stories into different forms. The priority is helping others stuck or reluctant to write or create. Many clients gain insights of clarity and problem-solve issues. REWIND: A Peruvian shaman bestowed a sacred condor feather and the title of "chacaruna"--a bridgekeeper--while co-leading a trip together.He challenged me to help people express their authentic power and messages. I started with me and became a bestselling co-author! 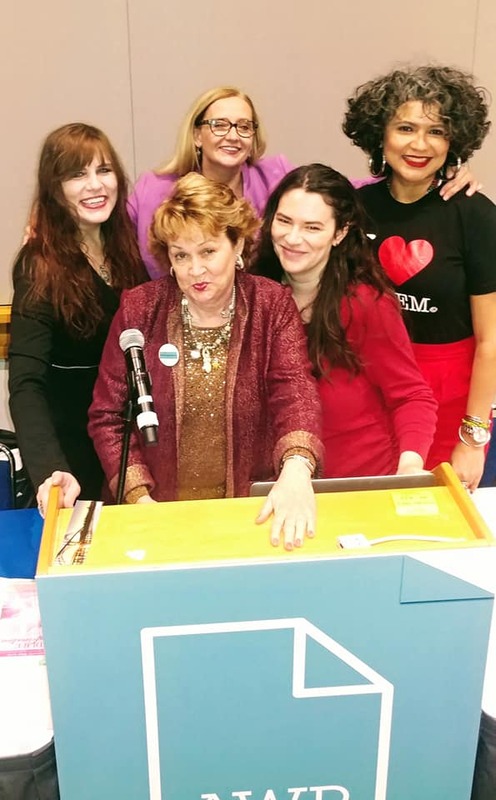 Five of the eight published books soared to #1 Amazon international rankings in several women's empowerment categories. 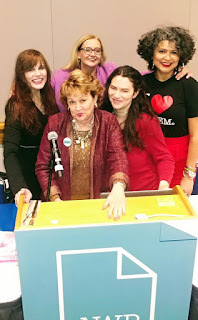 NOW: The topic of Writing Medicine was chosen from 1,700 proposals for a featured panel discussion; in March 2019 I served as the moderator and a speaker with four other talented writing sisters.This unfolded at North America's largest literary event, the Annual Conference of the Association of Writers and Writing Programs or "AWP" for short. Yes, I've earned two Masters Degrees from American University, Washington, D.C. (Human Resources) and Framingham State College, Framingham, MA (Education). I love being a student and teacher. Best of all, St. Petersburg, Florida remains home with loved ones after 36 years and sojourns everywhere else! attended 16 schools from Nursery to graduate school, giving me my unofficial "PhD in Change." received a standing ovation after my Sunday Lesson Sermon at the Unity Temple of Truth Church--the first African-American church in the Unity movement. build creative communities knowing first-hand what it feels like to be the "new girl." enjoy country western music and camping as much or more than 5 ***** places. believe in the power of God, angels, and prayers. relish shopping at thrift stores and estate sales. delight in cooking with and for dear ones who call me "Top Chef;" taking and Italian cooking class is on my Wish List for this fall at my Eat, Pray Write:Tuscan Women's Writing Retreat. 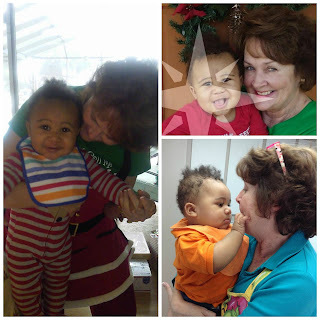 became a single mother at 45--and now, "grandmother" is my most cherished title!